In the case of Girish R Deshpande vs Central Information Commissioner, the Supreme Court order, passed by a division bench of Dipak Misra and KS Radhakrishnan, states that income tax returns, assets, liabilities, official orders and performance records of public officers are personal information and can be exempted under Section 8(1)(j) of the RTI Act of 2005. The provision exempts from disclosure any personal information that does not serve a larger public interest, or when it can result in the invasion of a person’s privacy. But the broad interpretation of this clause has weakened the RTI Act, allowing authorities to withhold information and protect public officials from public scrutiny. Despite such Supreme Court orders, Venkatesh Nayak, an RTI activist, noted that the DoPT is more enthusiastic about choosing court orders which are beneficial to public officers. 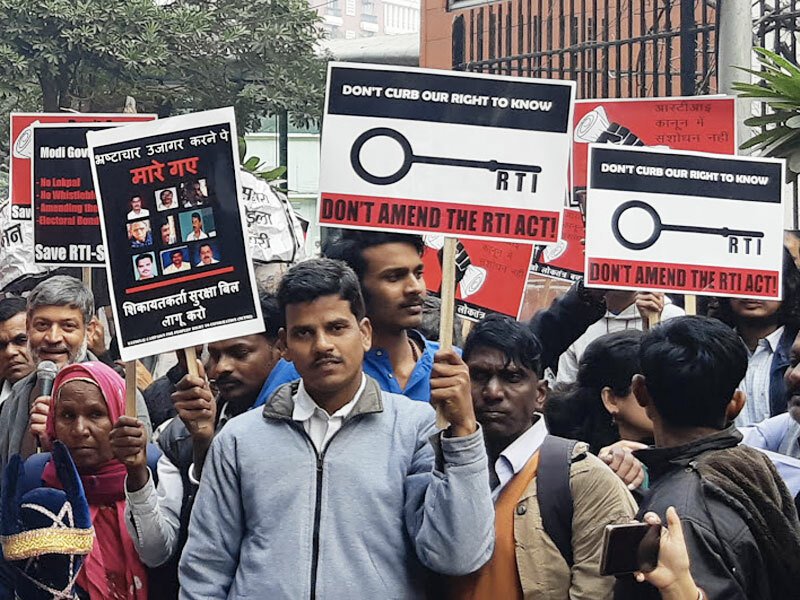 “The judgments by the Supreme Court and high courts promoting the RTI and expanding transparency are not being translated into office memorandums,” Nayak said. Read the full story.